Early detection is vital when it comes to smoke and fire hazards. 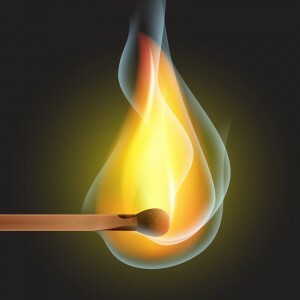 It only takes seconds for a spark or ember to rapidly grow into a life threatening fire. Detecting these hazards as quick as possible is the key to saving people and property. 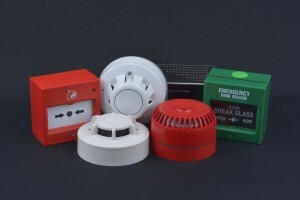 Imperial Security and Fire is able to design, install and commission new fire alarm systems, as well as expand existing systems for any type of building. If you need to update old equipment or require a new system due to renovations or building, we can ensure the design meets all relevant standards and is reliable for years to come. 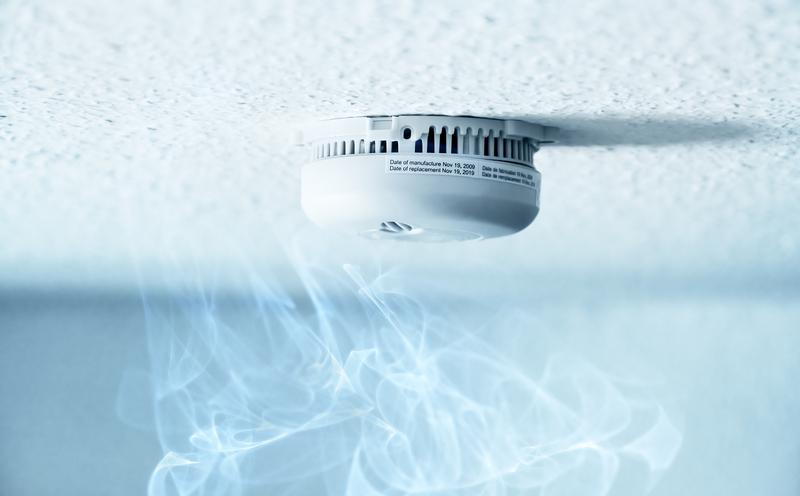 Fire detection systems incorporate smoke and/or heat detectors, manual call points (break glasses) and sounders. Depending on your requirements, we can also integrate public address and voice alarm systems. Most fire systems are linked to authorised monitoring centers who may call the Fire Brigade and keyholders when required. We can assist with this full integration so your fire system is a turn-key solution. 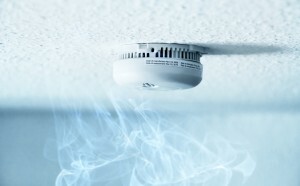 It is important that your fire system is maintained as per council and other regulations. Commercial customers especially require annual and other forms of routine maintenance to obtain their fire certificate. Imperial Security and Fire specialize in provision of these required fire statements and can ensure your fire system operates as required. We ensure our maintenance and servicing conforms to the latest Australian Standards (AS 1861) “Maintenance of Fire Protection Systems & Equipment”. Both fire warning and passive equipment systems are regularly tested by experienced, qualified technicians in line with these standards. We also keep you informed of your statutory requirements in relation to your fire systems, so that you can be assured that all requirements are met through our testing, maintenance and reporting procedures. Use our expertise to ensure you get a first class fire alarm system with excellent after sales service, so you can be sure your security is well looked after. To compliment Fire, we offer comprehensive Alarm, Video and Access Security Solutions, so you can integrate Fire with whatever security needs you may have.